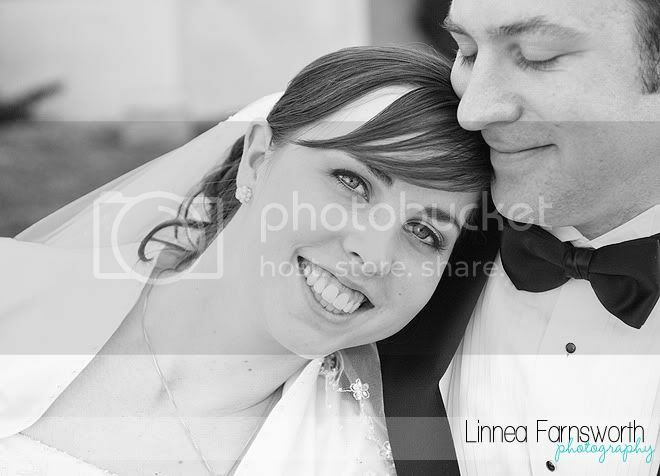 I met Emma about a year ago - she was a wedding planner for another wedding I photographed. 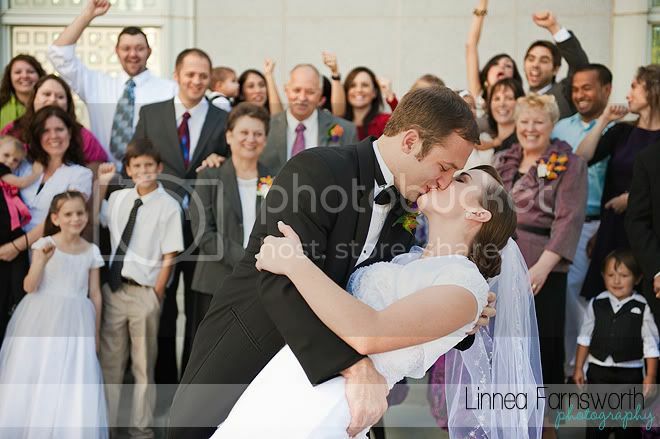 I was thrilled when she asked me to photograph her own wedding this Autumn. 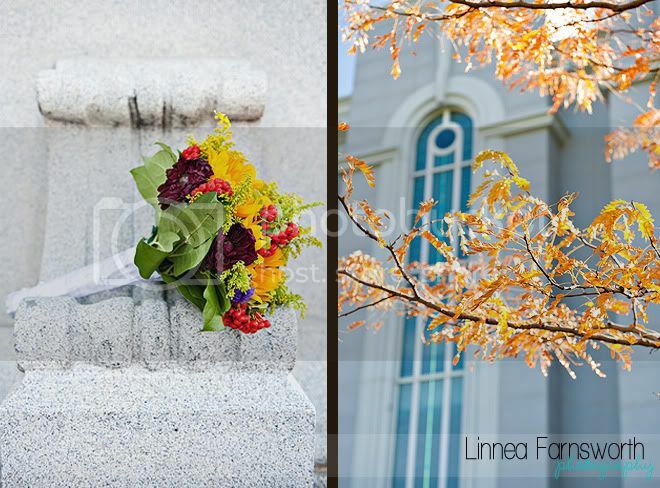 She and Joe got married on a beautiful fall day at the Timpanogus Temple in Utah. I love her crisp, fall color scheme! 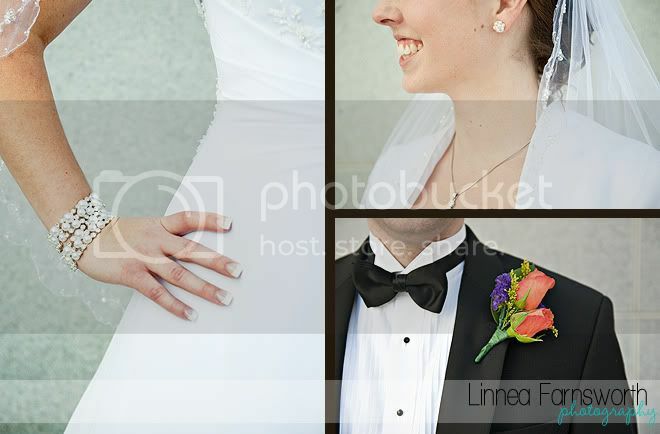 Congratulations, Emma and Joe! 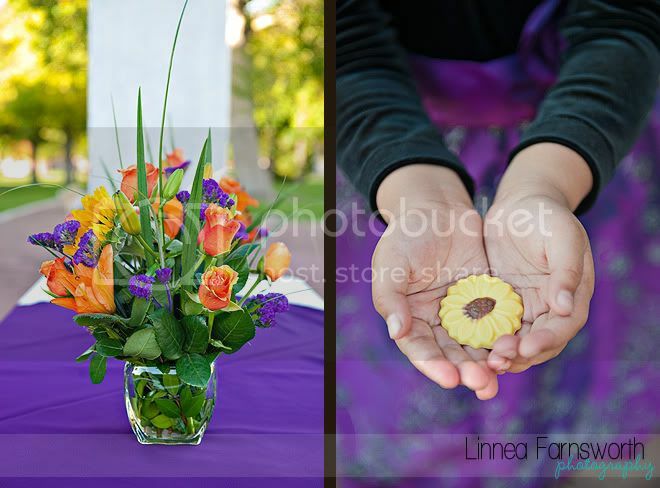 Wow Linnea you never cease to amaze me... love the colors of this wedding.